Grant Ingram graduated from Durham University in 1997 on the first cohort of the then brand new MEng degree. After two years in the electricity supply industry working on power stations large and small he returned to Durham to complete a PhD sponsored by Rolls-Royce. Technology developed in conjuction with his work is now flying around in aeroplanes around the world. Following the successful conclusion of his PhD, Grant spent a year working at the Engineering Design Centre at Newcastle University before joining the School of Engineering as a lecturer in September 2005. Since then he has worked on two key areas of research: 1. 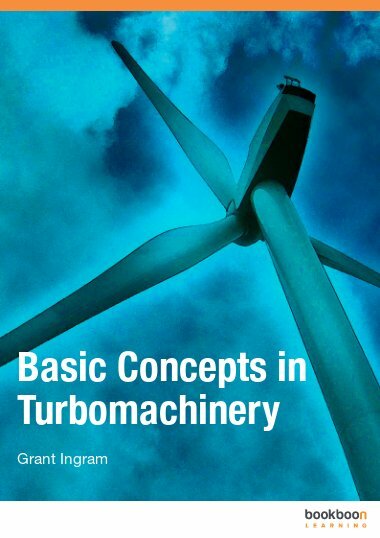 Making Turbomachinery more efficient and 2. Making renewable devices work better. Both of these activities are approached from a fluid dynamics background. He won the PE Publishing Prize for the best paper published in the Journal of Power and Energy in 2008 and in 2009 published his first book which is available as a free download.